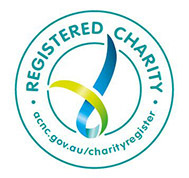 If you have a passion for connecting people and creating a welcoming Australia, you could be just who we're looking for! Spaces are limited and we will get in touch with you once you sent through your application. The Welcome Dinner Project relies on volunteer facilitators to create successful experiences where peole come together, across cultures, over a shared meal. Welcome Dinner facilitators are vital to ensure the success of the dinners by creating a safe, welcoming and comfortable environment, and running structured activities to ensure all dinner guests have the chance to make meaningful connections. We are running a half-day Welcome Dinner Facilitator training workshop in Launceston on Saturday 4 August. After successful completion of the training you will assist to facilitate Welcome Dinners until you are ready to step into the lead facilitator role yourself. 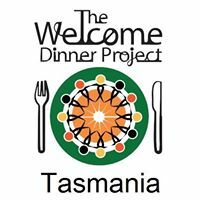 Currently we run four Welcome Dinners a year in the Launceston region (15 - 20 participants), and two annual Community Dinners with up to 100 participants which include many facilitators. Dinners usually begin between 6pm and 7pm and conclude by 8pm to 9pm, although lunchtime gatherings are also possible. They are mostly on weekends. 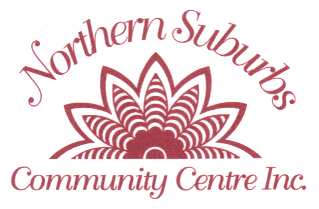 You will be welcome to attend and help facilitate the Community Welcome Dinner later that day.